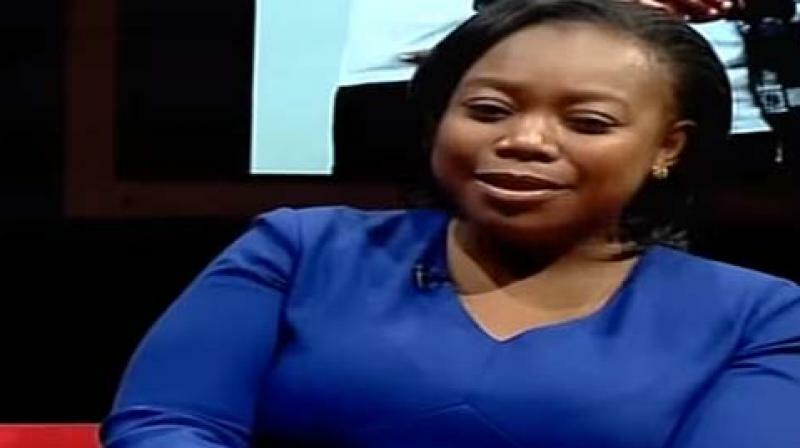 A Kenyan diplomat has written to the dean of the Africa Diplomatic Corps to protest what she terms as uncivilized, undiplomatic, irresponsible, degrading and insulting behavior by an Egyptian diplomat after he allegedly called sub-Saharan Africans "slaves and dogs." Yvonne Khamati, the chairwoman of the African Diplomatic Corp Technical Committee, said in a letter dated May 29 that the head of the Egyptian delegation made the remarks at the end of the United Nations Environment Assembly last week that Kenya hosted. Khamati is asking for an apology and that Egypt should be stopped from representing Africa in any leadership position. Read 1413 times	| Like this? Tweet it to your followers!